Hello everyone! A new lipstick line from Maybelline and when I went to the store to pick them up the display was really empty… but I managed to pick up one! I will be searching around for the others but please bear with me for this one. 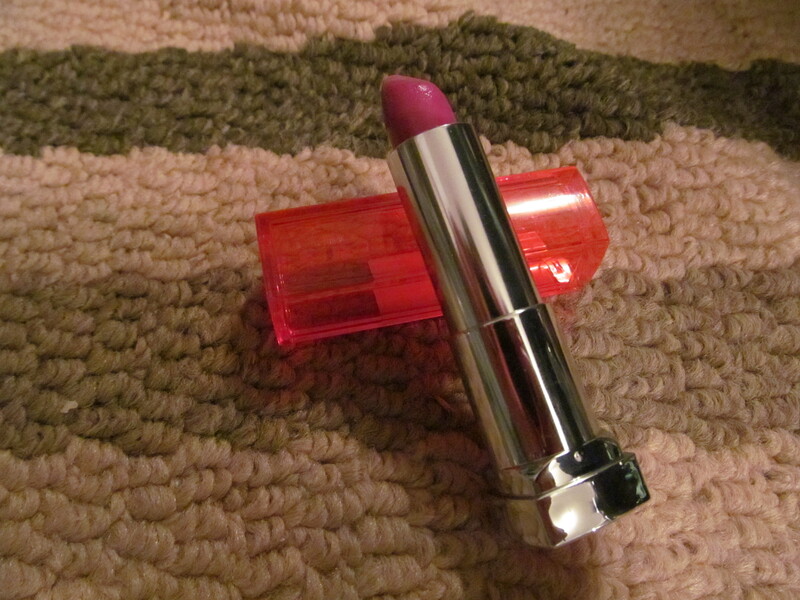 Description: A purple based pink with a creamy finish. Review: I actually was expecting this shade to be a bit more purple but it is still a really nice berry pink shade to wear. 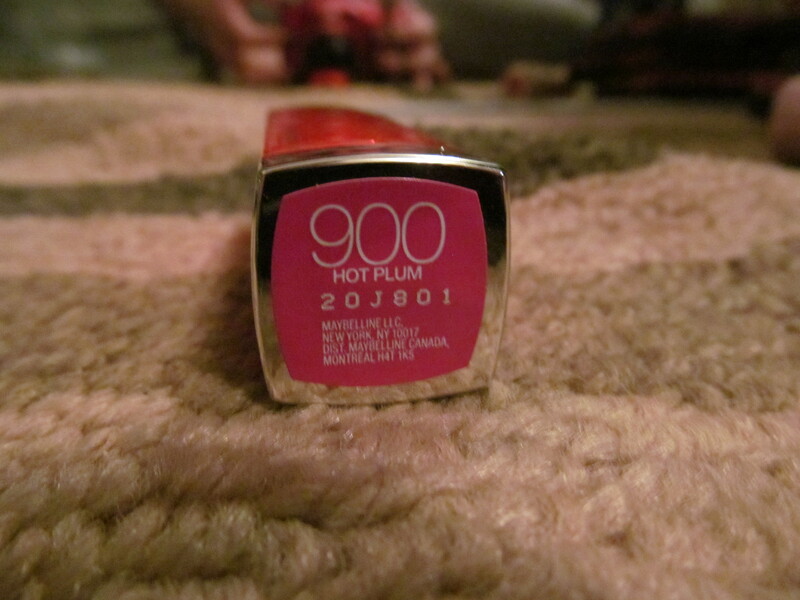 Compared to the other shades in the range Hot Plum isn’t extremely bright but is still a statement lipstick that is different from all the hot pinks and oranges available on the market now. The texture is extremely creamy and has very strong pigmentation. 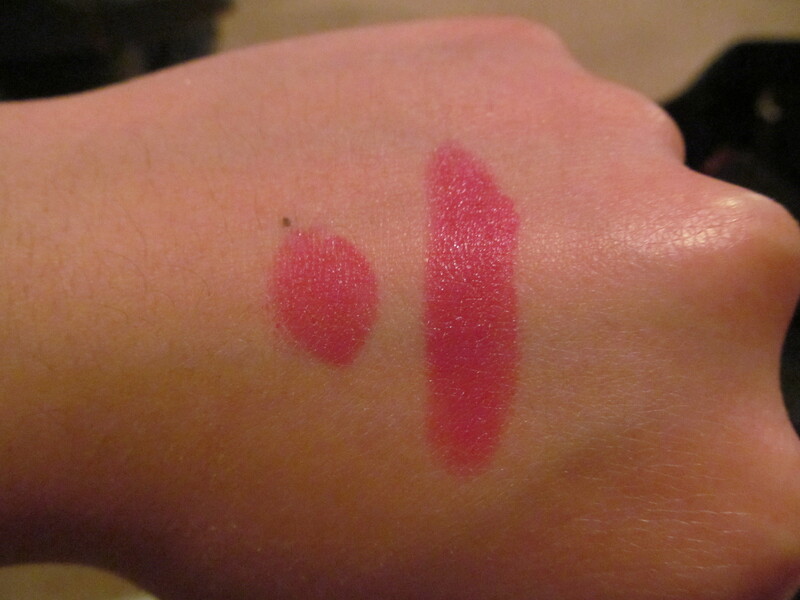 Since the pigmentation is really strong the lipstick sticks around for some time after it worn off. Average wear time for myself was 2-3 hours without drinking or eating and the stain lasted throughout the rest of the day. 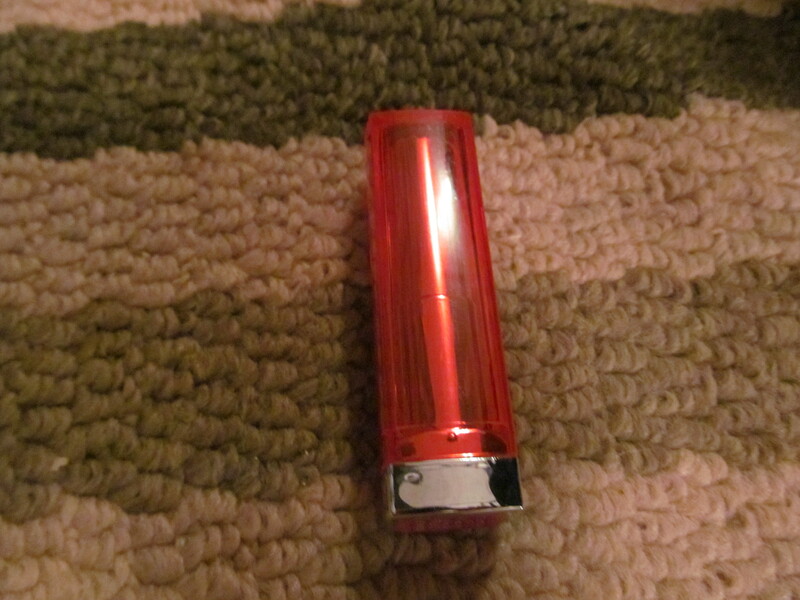 I detected no scent from this lipstick. Overall, a great lipstick and a fun different shade to wear.